Confidence and the Housing Market - here we go again! 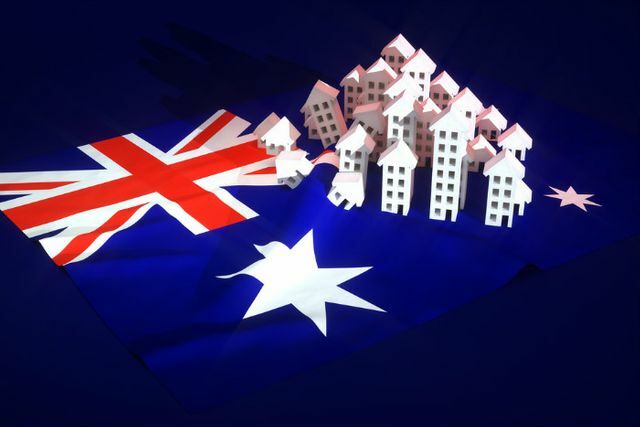 A good article from Ross Elliot rationalising the cooling of the housing market (more particularly - small apartment market) and the role the media plays in magnifying the impact on consumer confidence by sensationalising common market outcomes. A timely reminder that seasoned investors look through the headlines and make real estate and housing investment decisions based on a rational assessment of market cycles with a longer term view. Parts of our housing markets are experiencing a new feeling they haven’t known for some time: fear. Initial outbreaks, based on media reports, seem confined to overheated parts of the Sydney and Melbourne housing markets. The question is whether the fear will be contained or will it spread more widely? The answer is that no one really knows - and won't until after it happens. Confidence is a fragile thing. It can go from reckless to reclusive in a very short space of time. Fanned by a tabloid appetite for click bait (bad news gets more clicks) and a widespread disregard for accurate or detailed reporting, it’s unlikely that there will be much rational analysis or reporting of real estate or housing markets in the coming year.